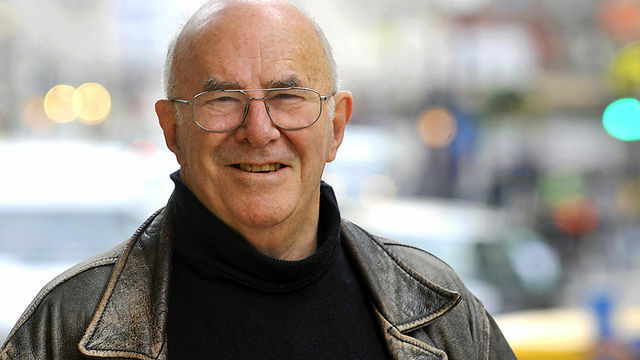 the Social Shuttle: Clive James : "I'm approaching the end..."
Clive James : "I'm approaching the end..."
Broadcaster Clive James has announced that he is losing his battle with cancer and will "never see Sydney again". James was brought up in the southern Sydney suburb of Kogarah and recounted his early days in the first volume of his autobiography "Unreliable Memoirs". Clive spoke to the UK'S Daily Mirror and told of the father he never knew and how he was named after a character in a Tyrone Power film.